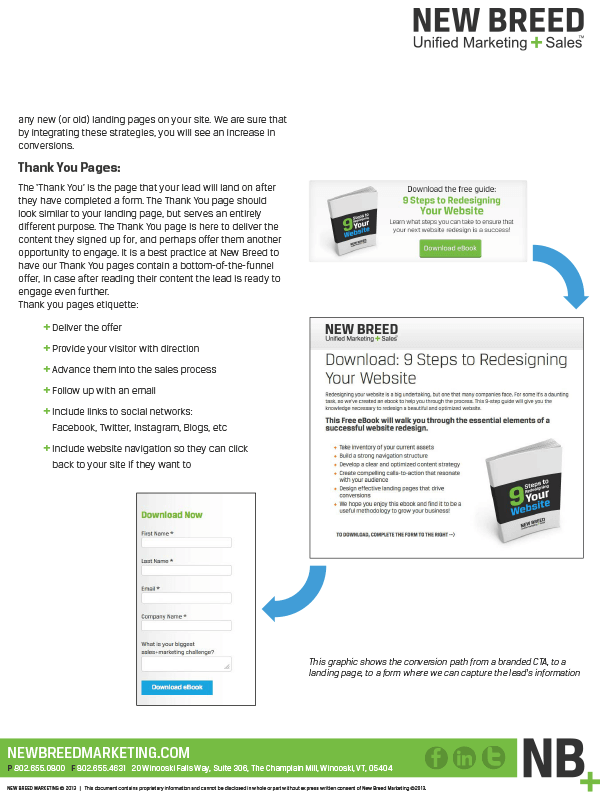 Learn all the steps it takes to build a successful, optimized inbound marketing strategy. Do you need more leads? Want to increase the return on your marketing investment? Looking for measurable marketing results? 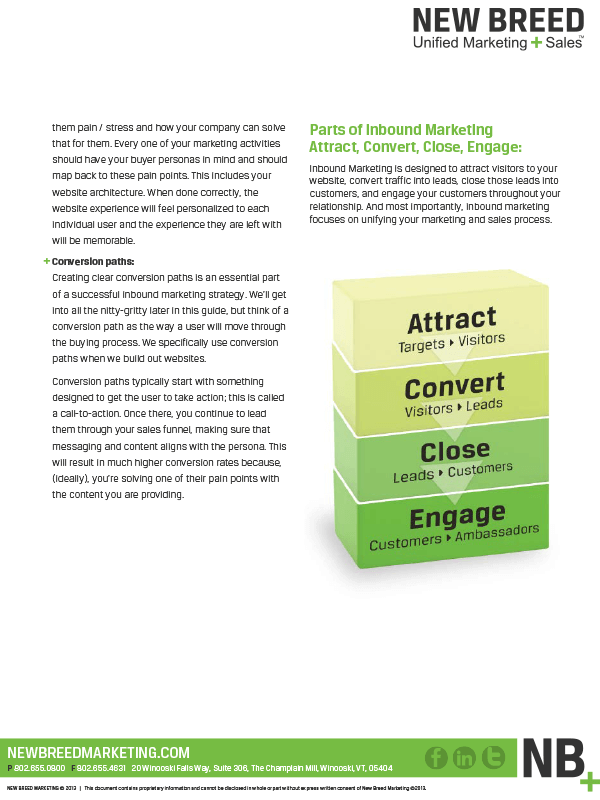 Inbound marketing can help you achieve your marketing goals! 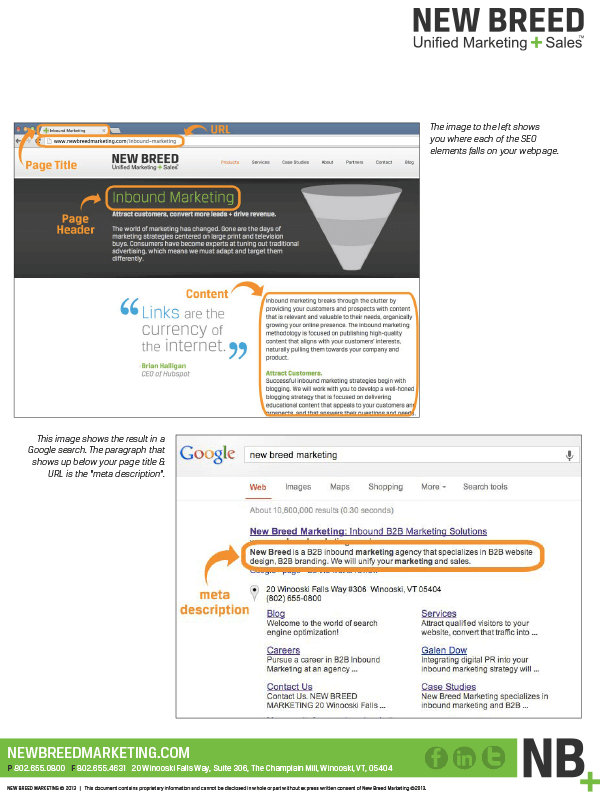 By focusing your efforts on inbound instead of outbound tactics (i.e. throwing messaging up everywhere hoping it gets you somewhere), you will see an increase in your leads, your customers and ultimately your revenue.